Hi Charles, what is you role within Impala, in a nutshell? I’m the Chief Commercial Officer at Impala, which in practice means I spend my time travelling the world meeting everyone who currently works in the hospitality tech space. It’s my job to get out there, bang the drum and tell everyone that the days of difficult, expensive, time-consuming integrations are coming to an end. Our core business is connecting developers and hospitality tech companies with hotel data by helping them integrate with PMS. 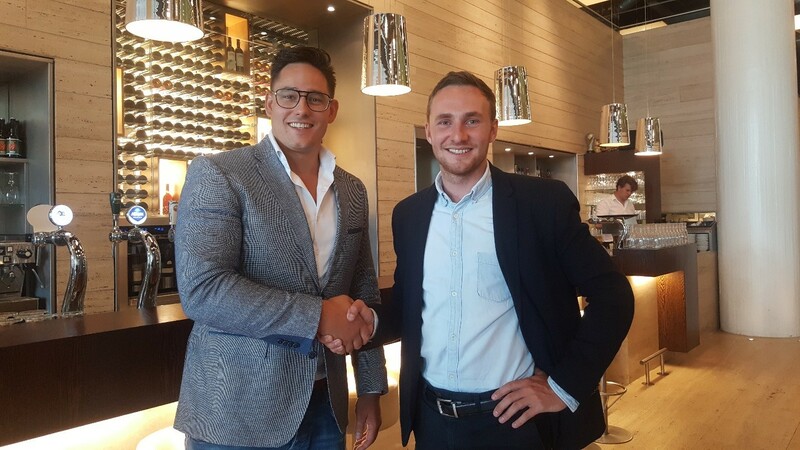 So linking-up with Guestline was a no-brainer for us as they are one of Europe’s leading Property Management Systems. We’ve been very impressed by the big moves the Guestline team have been making outside of the UK for some time and want to help them grow into new regions like Germany, Benelux and beyond. How will this connectivity partnership benefit mutual clients? 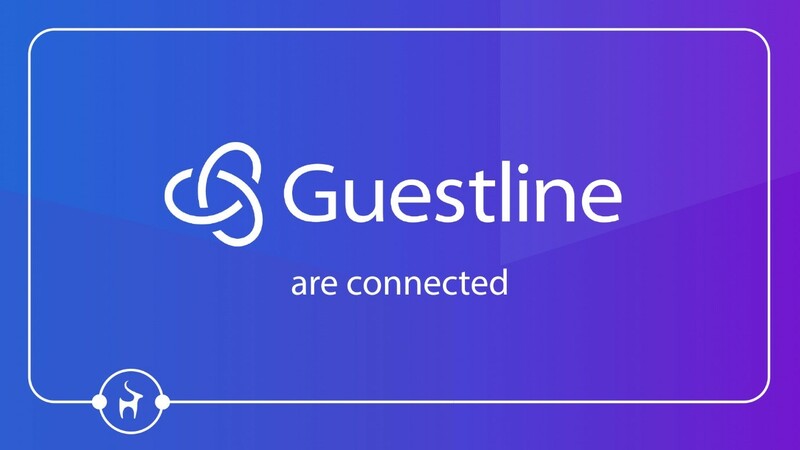 Our service will allow Guestline to connect to multiple hotel tech vendors through one simple, secure integration. In essence, this will provide Guestline clients with full use of a much larger range of technology services, without having to wait an outrageous amount of time for individual integrations to be completed or pay a premium for each one. How long has Impala been in the industry? We started the business in early 2017 and launched the service officially in February this year. We released Impala Version 2 earlier this week and are really excited to see how our partnership with Guestline can help take our user offering to the next level. Are you global player? ... Or which markets do you work in? Going by the amount of new stamps in my passport over the last 18 months, I’d say we were an international company! In all seriousness though, while our team is primarily based in the UK, the very nature of what we do means that ours is very much a global product because hotels and tech are such ubiquitous industries. It’s very much one of the things that drew us to the hotel tech space to begin with. We want to be facilitators for the industry. 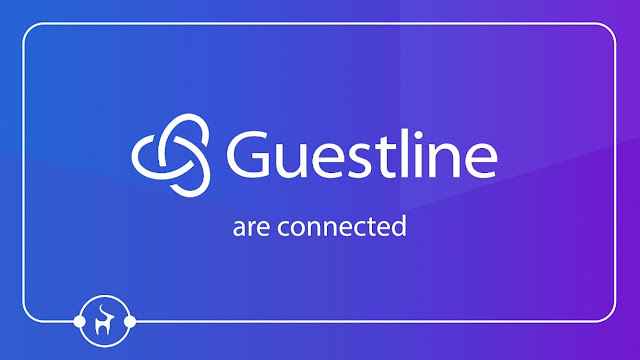 We think UK businesses like Guestline should be free and able to sell their products to hotels in Germany or integrate with third party services in the States, Sweden or Swaziland. A global industry should be globally connected. We think that sounds pretty cool. There’s actually no straightforward answer to that because we have always made a point of engaging with hotel brands of all shapes and sizes. The problem we are trying to solve is felt just as acutely by family-run B&Bs as massive hotel chains. We want to make it incredibly easy for any brand of hotel to reap the benefits of the software and hardware available to them, without having to worry about how they connect with it all. What sets Impala apart from the rest? I’d probably have to say ‘focus’. Our team build hospitality PMS integrations and help hoteliers connect with third party apps and services. That’s basically it. We haven’t spent the last two years building a million different things and taking on a whole laundry list of challenges, nor do we really plan on ever doing so. We identified a problem in the PMS integration sector that we believe that, as infrastructure engineers, we could deliver an effective, secure solution to. So we went for it and that is what we’ll continue to do. What challenges/ common issues does your solution resolve for hoteliers? At the risk of sounding a bit like a broken record, our business is all about greater, more effective connectivity. Hoteliers have been well aware of the benefits of third-party integration for years, the problem has always been that integrations have previously been expensive, complicated and time-consuming. Impala negates the need for manual data transfer on the part of hotels and seeks to identify and eliminate any friction points within the integration process. We want hoteliers to be able to use any service that can make their lives easier through greater connectivity. I’m a big believer in learning from your peers and staying abreast of the up-and-comers in your chosen field, hotels and hotel tech, more specifically, is no different. There are too many companies making strides in this sector to name, but I guess my advice would be to check Hotel Tech Report regularly and stay on top of the movers and shakers. It could end up saving you a huge amount of time and money in the long run. I would also definitely suggest updating and expanding their software use around their PMS. Mind you, I would say that, wouldn’t I? Other than Impala of course, What is the most exciting technology within the industry at the moment? One of the areas which we’re noticing a lot of movement in right now is guest experience, which has seen a huge number of new entrants in the last 12 months alone. Of course, it would be optimistic to claim that all of them will definitely succeed, but I think the current surge in interest will reveal much about how guests will be interacting with the hotel in years to come. That’s the million dollar question, isn’t it? I think it’s really interesting to look at the rest of travel and to see where hotel tech is maybe a step behind. For me, upselling will be the next niche that really takes hold of the industry and we are already seeing the first shoots of it. If you take airlines as an example, and you see how effective Ryanair/easyjet are in their upselling strategies, just imagine that being deployed in hotels across the world. I dread to think how much of my hard-earned cash would be coming their way. Honestly? Don’t build PMS integrations! It’s damn hard work, but we love it. Hi there! Event Temple Sales and Catering would be very interested in connecting to Impala. Do you have a list of PMS' that you current work with?